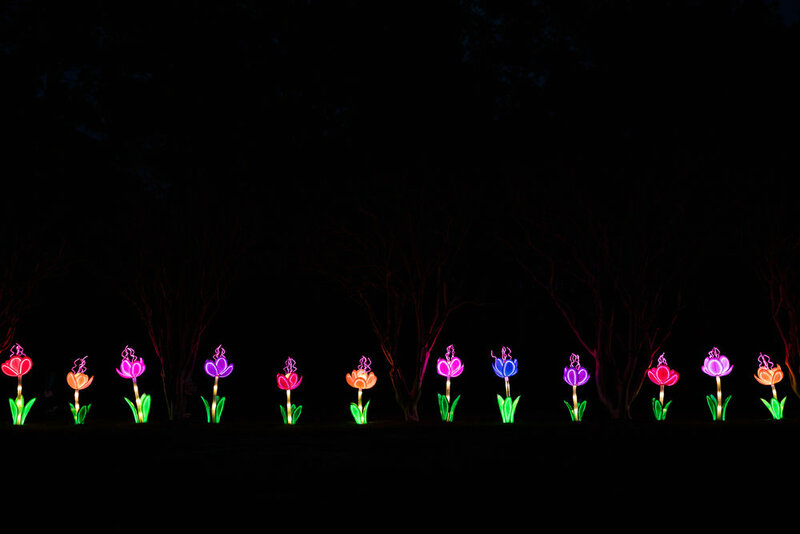 This spring, Norfolk Botanical Gardens brought back the beautiful display of art known as Lantern Asia. While the display is lovely in the daylight, I much prefer walking through at night. The exhibit was inspired by traditional lanterns displayed in Asian culture, each piece of art is something truly beautiful. 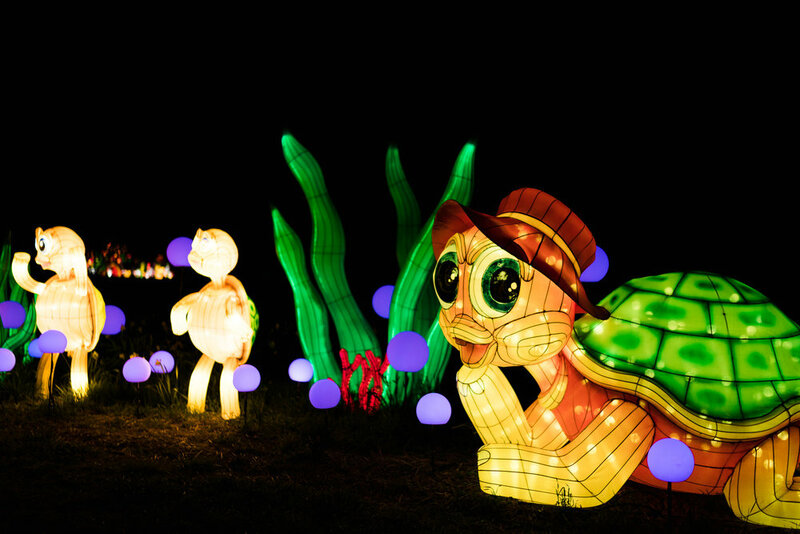 The lanterns vary in size from just a few feet tall single pieces to massive displays of eco-systems. The exhibits range in theme from traditional Asian mythology to things inspired by Norfolk Botanical Gardens and Coastal Virginia. All of these images were created using the Sony a9 + Sony 35 mm f1.4. My aperture remained constant at f1.4 , my shutter speed varied between 1/250 -1/500, and my ISO ranged from 250-640.